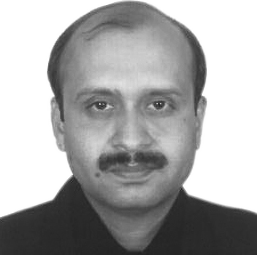 Mr Rajan Khosla - Hindustan Syringes & Medical Devices Ltd.
Rajan Khosla is the Head of Operations and Sr. General Manager of Technical Department in HMD Group . He has 27 years of experience (including 25 years with HMD Group of Companies), mainly in medical devices with highly skilled technical and managerial expertise and leading a team of more than 3000 people. He holds a post graduate degree from BITS Pilani. His in-depth knowledge on technological stuff helps the organization to improve their infrastructure and service immensely.His forte is harnessing cutting edge automated technology and systems integrated working in an internally competitive and progressive atmosphere and leads a competent team of Plant Heads and Functional Heads.